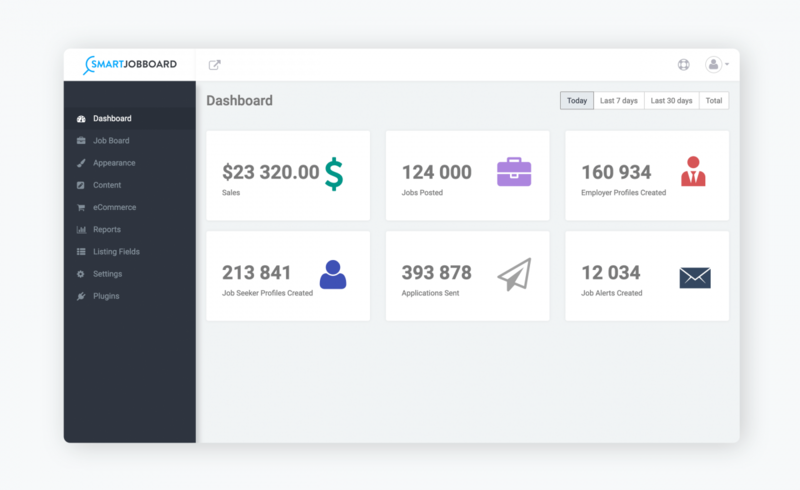 We’ve built the most robust and flexible job board platform out there. It also happens to be the most cost effective. 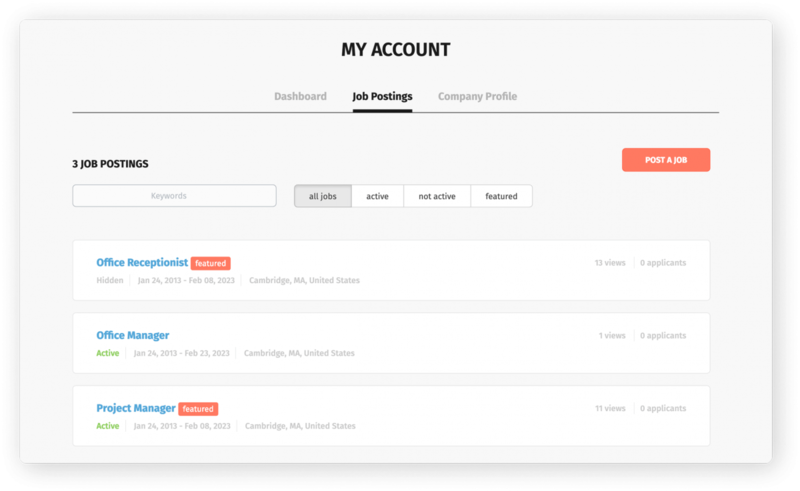 Easy to set up and manage, your job board will essentially run on auto-pilot. It’s your business, run it your way. applicants, and fulfill open positions. 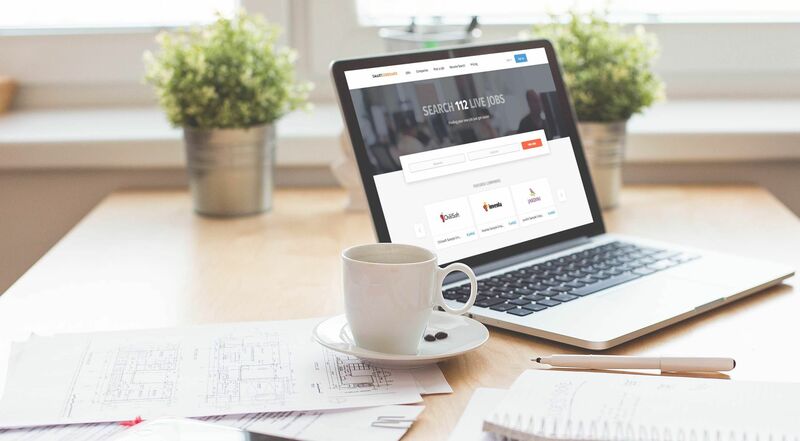 Offer seamless job hunting with a quick registration and application process. Dan needed a tool that would be easy to setup but that would not break the bank either. 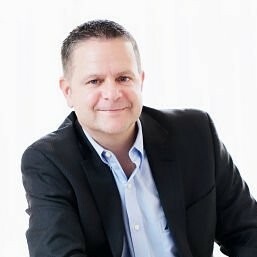 Smartjoboard gave him the ability to build a modern job board quickly, and for a fair price—which allowed his company to quickly turn a profit on the project. 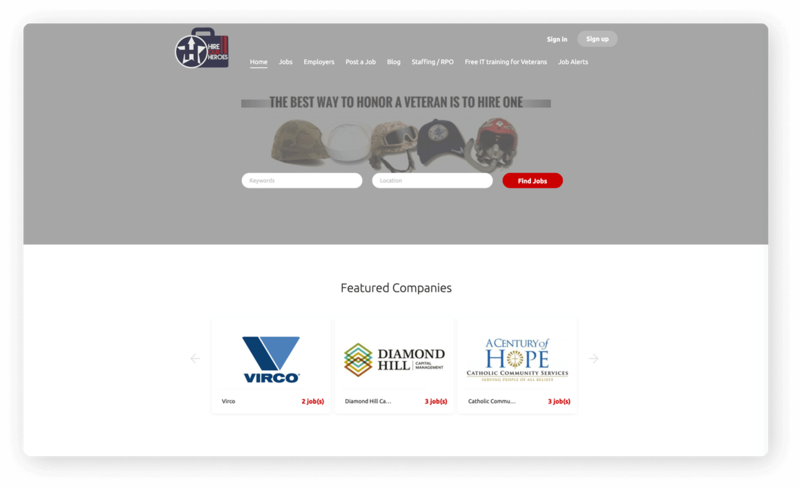 Over the year, Dan’s job board has helped 18,000 veteran find jobs. Curious to see more? 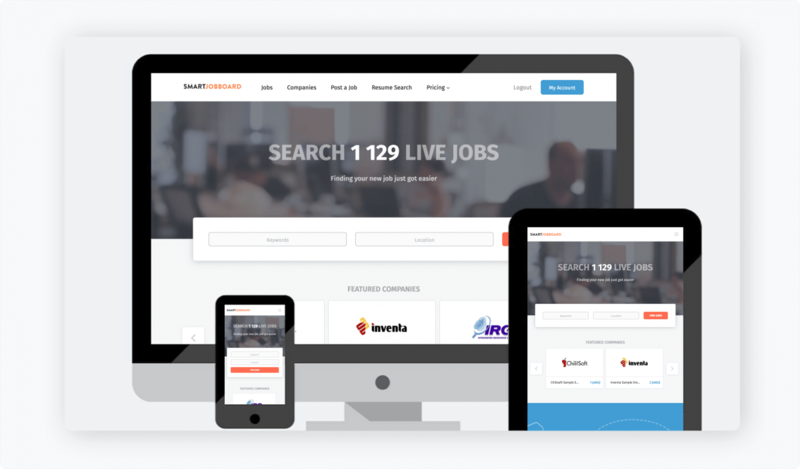 See live job boards in the wild.